I can’t count the number of lesbians who have asked why we haven’t reviewed Subaru, well wonder no more. 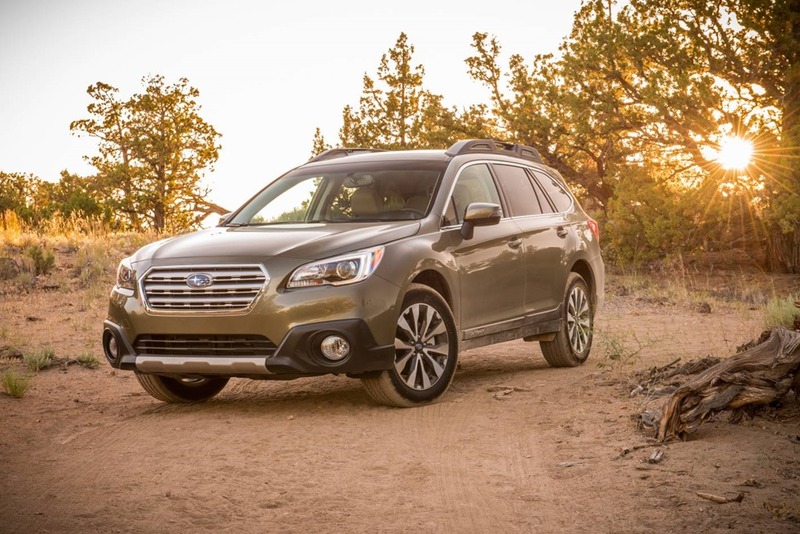 The latest Outback is large, spacious, well equipped and like most others Subarus, has had a price drop, but more about that later. This SUV is squarely aimed are those who like an active lifestyle. Rooftop storage that can be reached by an ingenious step that clips onto the wheels, bags and boxes to stow camping paraphernalia, and bike and kayak racks are just some of the add-ons to make the weekends worth living. 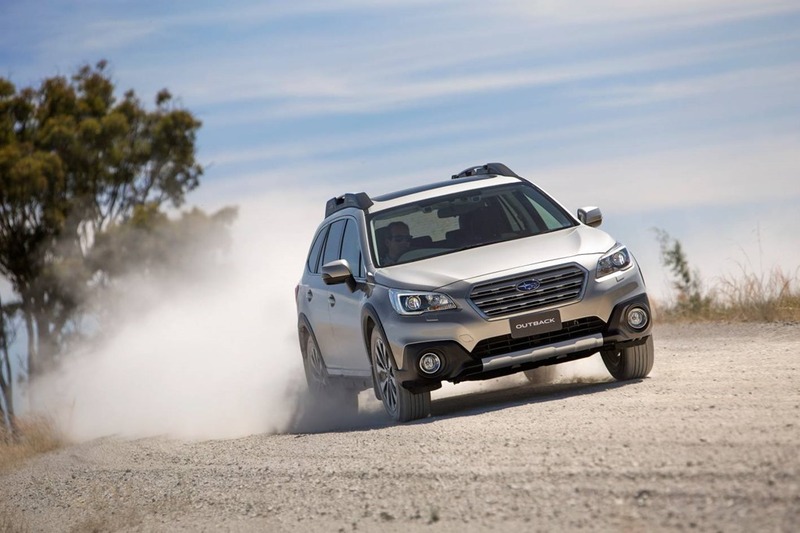 If you can’t stand the thought of being cold, wet, filthy or just plain miserable, the Outback is just as competent on a road trip staying very firmly on the tarmac. The exterior is reasonably handsome. The new look has less Dame-Edna-glasses affect and instead has a more conservative 6 sided grill and a generally less polarising treatment. 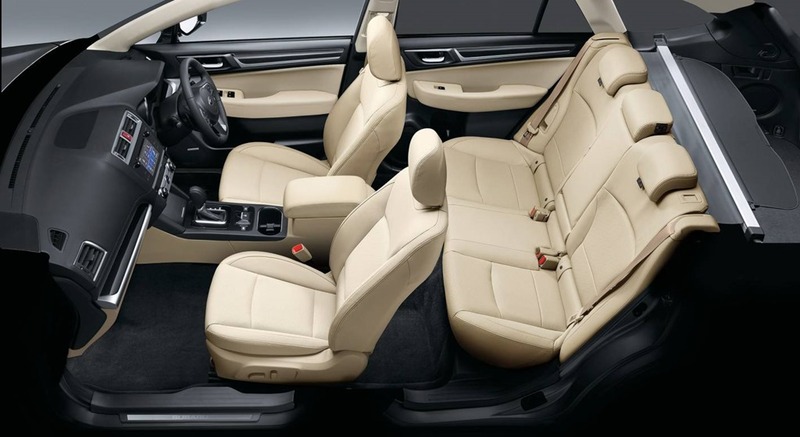 The interior has a decent quality feel with leather and soft touch plastics throughout. 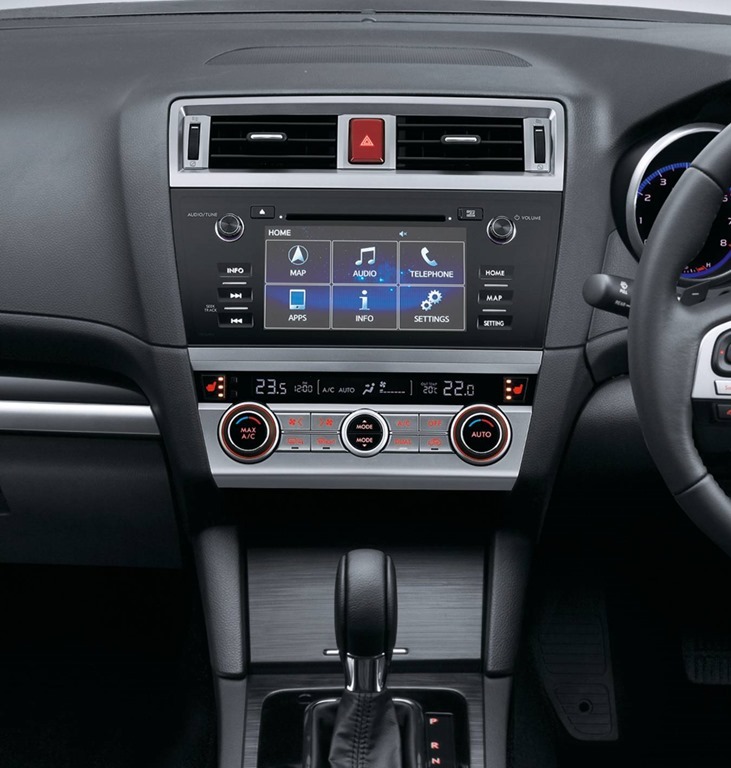 Some highlights are the infotainment system with touch screen, smartkey entry and start, power seats, power tailgate, Subaru Eyesight and the superb symmetrical AWD with X Mode. 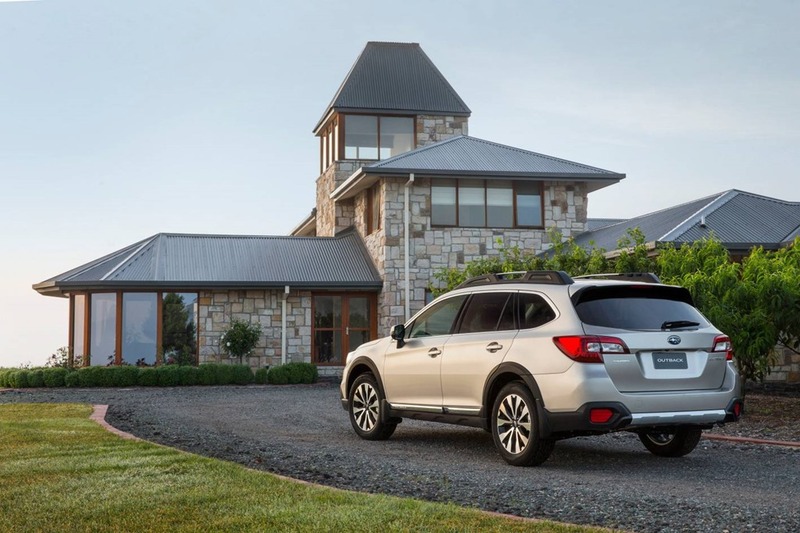 There are oodles of cubby holes and cup holders for drinks, and reclining rear seats for passengers tired and emotional from a day of winery tours. 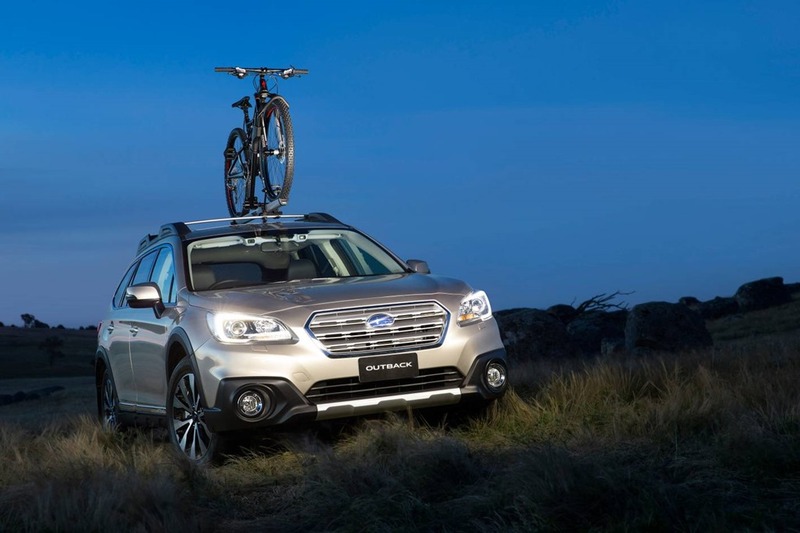 With 220mm of ground clearance, the Outback is a genuine contender for some pretty serious mud-play if that floats your boat. 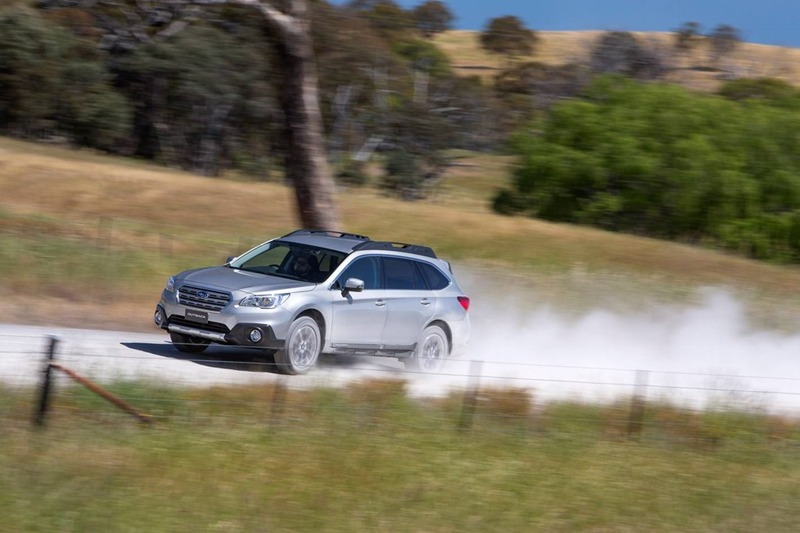 The Outback climbed some seriously steep stony mud tracks where the AWD system had trouble getting grip. The wheels started lose grip. With the X Mode switched on, the wheels find grip as if by magic making the already brilliant AWD ever better. Remember Subaru has been winning rallies for many years with AWD system in the WRX STi. On downhill steep grades the Hill Descent Control makes the traction control extra sensitive to stop the wheels locking up. In this mode you need not touch the brake pedal. If you did use the brakes you would risk the wheels locking up and sliding. The car makes a much better job of it than the average driver would. All Subarus have a “boxer” engine. Only Porsche and Subaru use this configuration and is also called the “horizontally Opposed” or “flat 4 or 6” engine. In a normal engine the cylinders sit vertically in a straight line with the pistons moving up and down. In a “V”engine such as a V8, the cylinders sit in two banks of 4 tilted slightly in the shape of a V. In a boxer engine the cylinders lay flat on their sides with the pistons passing each other like the fists of two boxers fighting, thus the name. It makes the engine very compact so it can be mounted lower giving the car a lower centre of gravity. This is important for handling so they tell me. The EyeSight system does a whole lot of things to make your life easier and safer. If you wander out of your lane without indicating it beeps and shows a graphic on the LCD in front of the driver. If the cruise control is active another graphic shows up. The stereo cameras monitor the road in front and there is a beep if you get too close to another driver. It slows down if you fail to notice and little brake lights appear on your graphic if the car has to actually applies the brakes. Once the car in front goes away the system beeps (again) and your Subaru will speed up the limit you have set. In traffic, the Outback will slow to a stop. 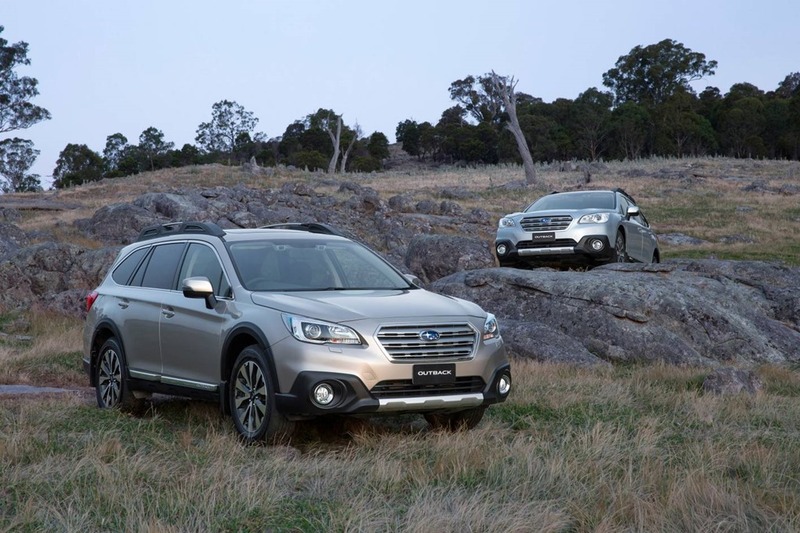 If the traffic moves off within a few seconds you don’t need to do a thing because the Outback moves off too. If it is longer than a few seconds the cruise control symbol goes white and you need to touch the resume button to move off. It is brilliant and relieves the driver of much stress once you learn to trust it. Believe me that takes no time at all. The highway drive was leisurely in our 2.5i. It’s quick on the take-off but overtaking has to be planned. It is extremely comfortable on the open road but made a good fist of the twisty mountain roads as well. The ride is smooth either way. The roof racks made and bit of wind noise but otherwise the cabin is very quiet. 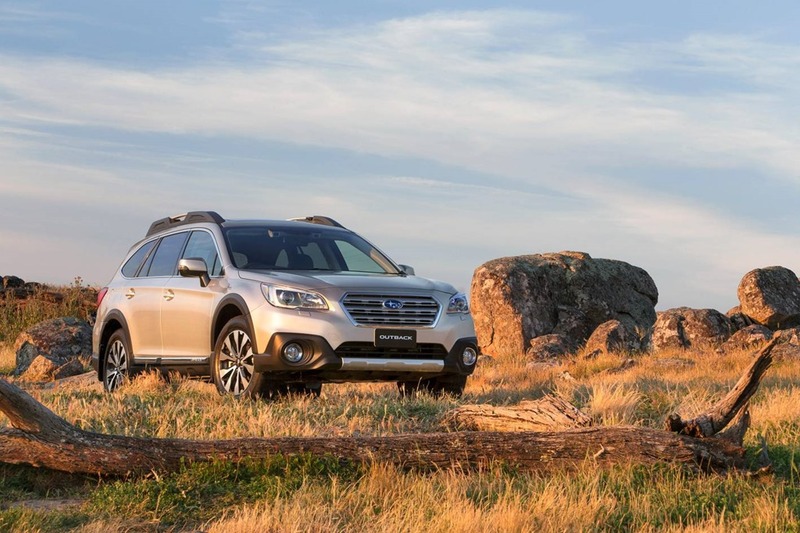 Lastly, Subaru has dropped its prices considerably. 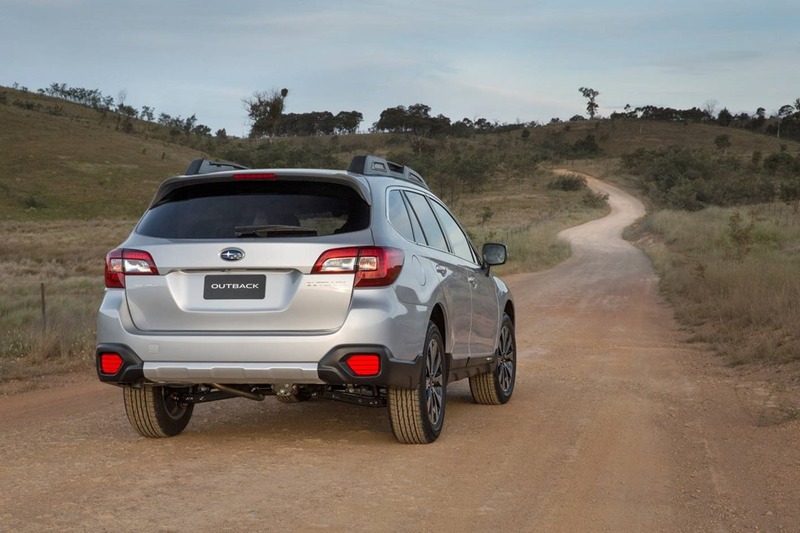 Drive-away Outback prices start at $40,375 for the 2.5i, to $52,807 for the range-topping 3.6R. Our 2.5i Premium costs $46,012. This makes the 3.6R 3 grand cheaper than the smaller Toyota Rav 4 top model and a staggering $21,000 cheaper than the top Toyota Kluger. Would I buy one? Yes. I was totally won over by both the drive and the value. I defy you to find a better drive with the same space and comfort that will also take you fairly far off the beaten track.